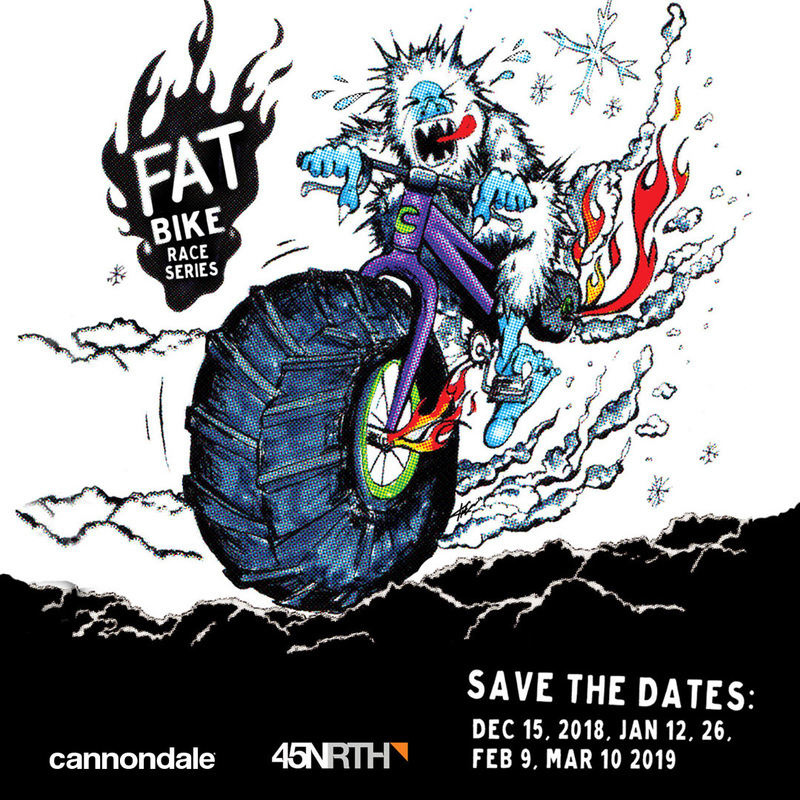 Ontario’s own 5 race Fat Bike Winter Series. Why ride a trainer all winter! Stay in shape, ride new places with new people and have a blast. Grab some chilli and hot chocolate (or some wine at Burning Kiln Winery!!) when you are done and cross your fingers for the great draw prizes. The 5 race series will have overall standings for each category (provided sufficient participation in each category) based on your best 4 out of 5 races. Lots of stuff can go wrong in a winter race so it is always worth it to get back out there. Each race has an indoor heated area for registration, post race food and/or podium. Each course has a grooming plan but being a winter series conditions can be challenging and we can’t control the weather. We are working on it, but not we’re not there yet. In case of a severe weather caused cancelation of any of the first three races we will move the race to March 2. We will not be postponing for snow! We will postpone a race if there is a state of emergency declared or the roads to the event are closed. So we are talking pretty serious stuff here. For 2019 we will be running the events on Saturday again except for the finale at Hardwood Ski and Bike which will be on Sunday. March 10, 2019 Hardwood Ski and Bike: Race Start 10 am. Registration 8am. Series registration will be open shortly at a reduced price, however since Hardwood Ski and Bike is running the final race, after you register for the first four races you will be directed to their registration. It will be discounted so that you get all the races for the super sale price!